"Swiss Family Robinson" is the classic tale of a Swiss pastor, his wife and their four sons who find themselves shipwrecked on an isolated tropical island. Along with a couple of dogs, some livestock, pigeons and geese, "Swiss Family Robinson," is the story of a family's struggle to survive in a foreign land isolated from society. Everyday brings a new adventure and a new obstacle to overcome. 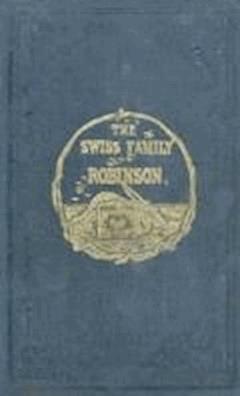 Above all, "Swiss Family Robinson" is a classic tale of adventure that can be enjoyed by readers both young and old.